FLAGSTAFF, (AZ) _ March 16, 2017 _ HOKA Northern Arizona Elite has announced the signing of an official sponsorship renewal with Final Surge. The deal runs through the end of 2017 and ensures Final Surge will remain the official training log partner of HOKA NAZ Elite. HOKA NAZ Elite will continue to share their daily training logs on the Final Surge website. During the past year, fans have been able to read the details of the workouts that led to two fourth-place finishes at the Olympic Track and Field Trials, two top-five finishes at the California International Marathon, two qualifiers for the World Cross Country Championships and more. Official HOKA NAZ Elite training plans are also available for purchase on Final Surge. Head coach Ben Rosario has written plans for high school 5k cross country runners, half marathoners and marathoners. Runners can even purchase an exact replica of the plan that Eric Fernandez used on his way to a 2:14:09 marathon debut this past fall. Rosario said the goal is to continue to share as much as possible with the running public. Final Surge Public Relations Director Dean Ouellette added his thoughts on the partnership. The HOKA NAZ Elite roster currently includes 2:12 marathoner Matt Llano, 2:28 marathoner Kellyn Taylor, 2:29 marathoner Stephanie Bruce and 28:00 10,000-meter man Scott Fauble. Fauble and Taylor each finished fourth place at the U.S. Olympic Team Track and Field Trials last summer. Other top stars include USATF National Cross Country Champions Craig Lutz and Amy Van Alstine as well as top-ranked 10,000-meter runners Martin Hehir and Rochelle Kanuho. To stay up-to-date on the HOKA NAZ Elite training logs check out http://www.finalsurge.com/NAZElite. HOKA Northern Arizona Elite is a professional sports organization whose mission is to recruit, develop and produce distance runners to compete at the very highest level of international athletics and operate as a successful business by building a global fan base for the team and its athletes through comprehensive and ongoing marketing efforts on a local, national and international level. Final Surge is an online training log for endurance athletes, coaches, teams and clubs. Founded and created by both athletes and coaches, we understand your needs in today’s training environment. 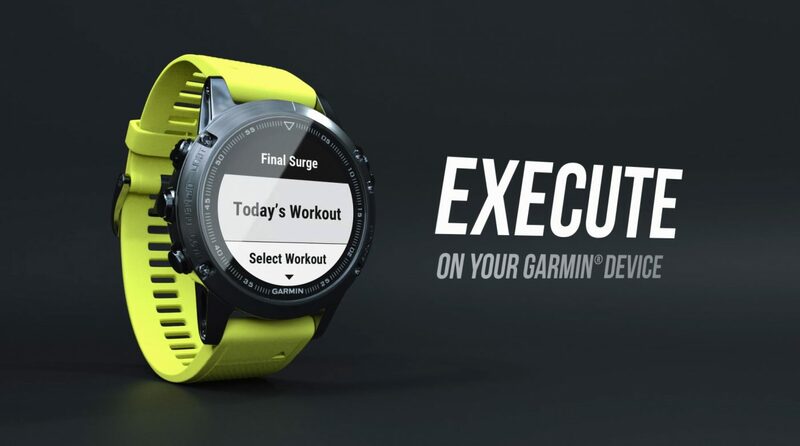 Final Surge has all of the features you need to track and analyze your training, from planning future workouts to importing GPS data from your fitness devices. Use the Final Surge app to view and record workouts on your mobile device. In addition, Final Surge provides training plans for runners and triathletes created by some of the top coaches in the country. To learn more visit www.nazelite.com.